Hi crafters! This is my first official post o my new site - well least the first one I am officially sharing. 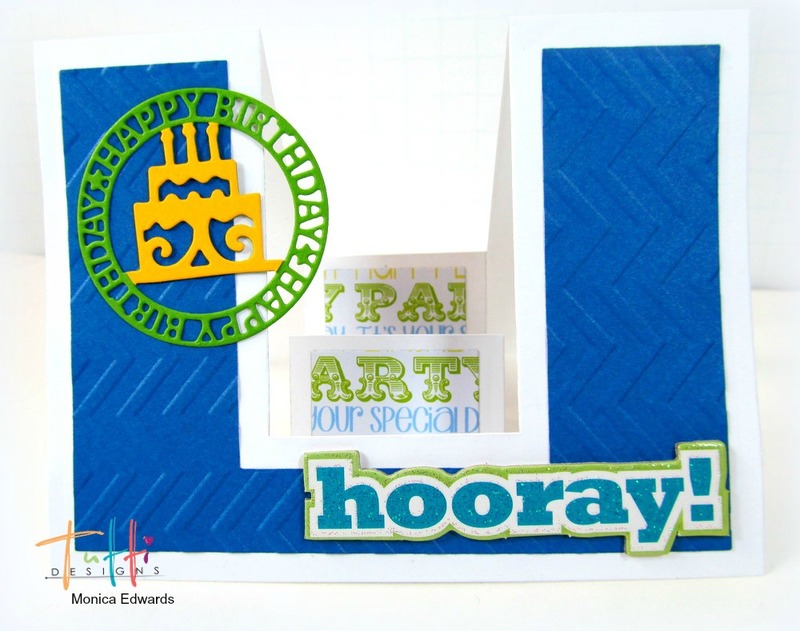 Today I have a Tutti Designs card using a March release "Birthday Topper". 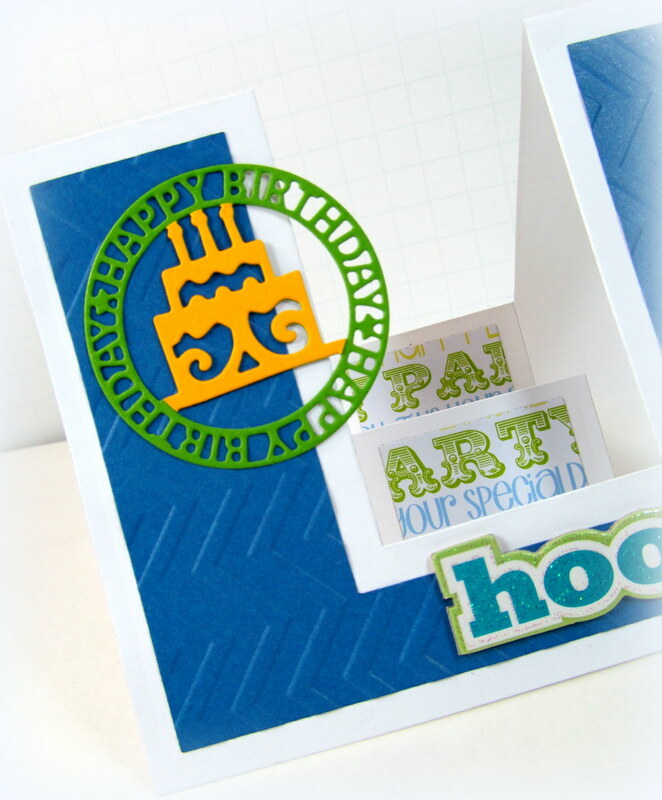 I used some patterned paper from TSOL love the bold bright colors in this set.